who still uses bar ends? which ones? This topic has 22 replies, 20 voices, and was last updated 3 years ago by scaredypants. as above, im missing having them. i used to have kcnc abs then cane creek ergos. The latter were great. anthing similar? I did until recently. Cheap Tioga ones from CRC did the job. Again, Ergon GP2s. SS and XC bikes. Cane Creek Ergo II for me as well. 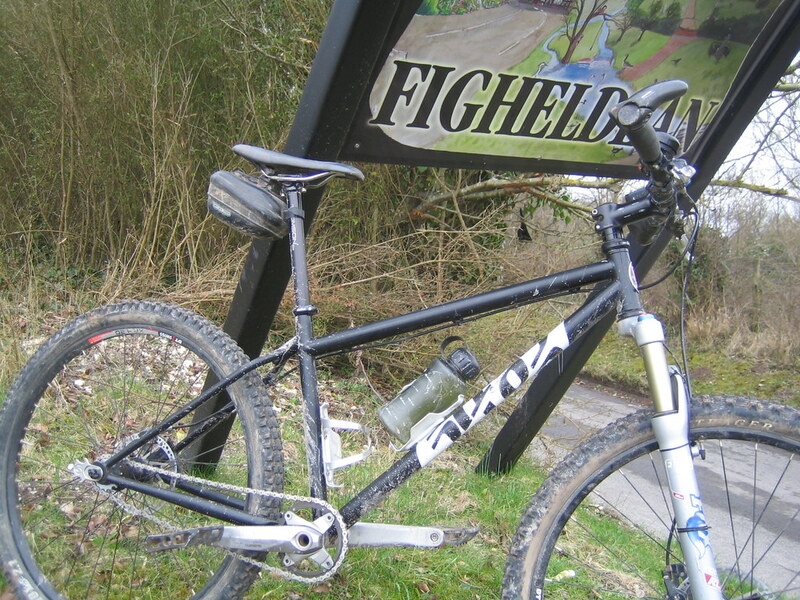 Ergon GP3 for me on my xc hardtail. Not on my full suss though. I like them but think my bars are a little bit too wide (700mm). Should probably cut them down a bit as the position feels a bit unnatural and stretched. Had some Giant similar to Cane creek until they hooked up on a tree and flung me into another tree, nasty. 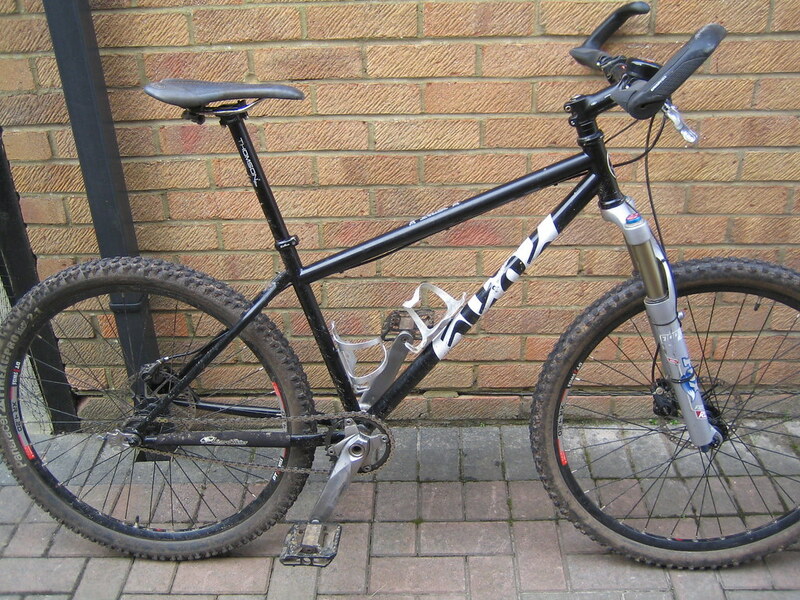 I’ve taken them off…..blame Strava and tight single track! I’ve got some for sale I took off a bike I rebuilt in a drawer somewhere if anyone wants some cheapos? There’s a lot of hate for barends on here I’ve found but I have them on my bike and I love them. Great choice of positions for general riding and boosting uphill. One of the other great advantages I’ve found is when you have a mechanical and you have to flip the bike over it’s not resting on your brakes or shifters and only the bar ends get scraped. Some proper X-Lite ones here. Red annodised. Tomac stubbies from yonks ago and a pair of decathlon ergo type. These are sold under a few names. Like both tbh, the Tomacs work better with the Fleegles I have on that bike. Cane Creek Ergo were amazing on my SS. Now I just have some lovely old Onza Ski-bends on my commuter. I think I’ll go with cane creeks again. Although I’ll look at the giants. If anyone wants to sell me some I’d be interested. I’ll be going from 780mm bars to 750 with bar ends. I think it will be roughly the same. 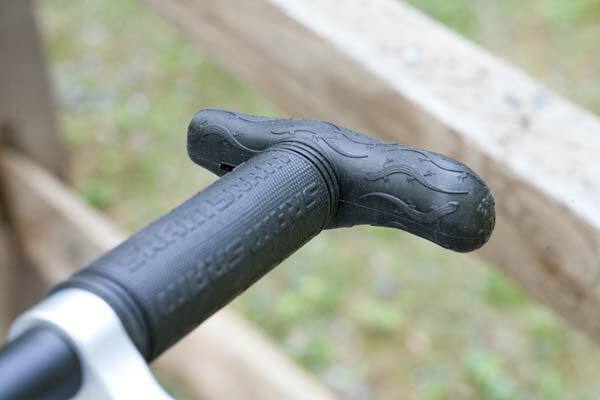 The topic ‘who still uses bar ends? which ones?’ is closed to new replies.